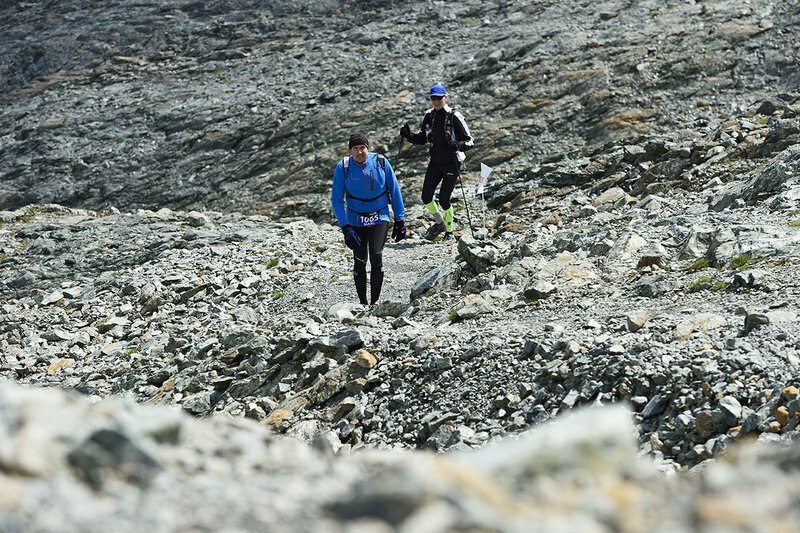 From 20 to 200 km, the Swiss Irontrail offers several different trail run distances. Leading through the high Swiss alps, it doesnâ€™t come as a surprise that it is told to be one of the most beautiful ultra trails in the world. We at Tractalis are happy to be able to provide the live tracking system to them. â€œRun if you can, walk if you have to, crawl if you must, but do it.â€, is the motto of the event. To let the spectators see the runners fight against the mountain and the distance, we track the 800 participants live. 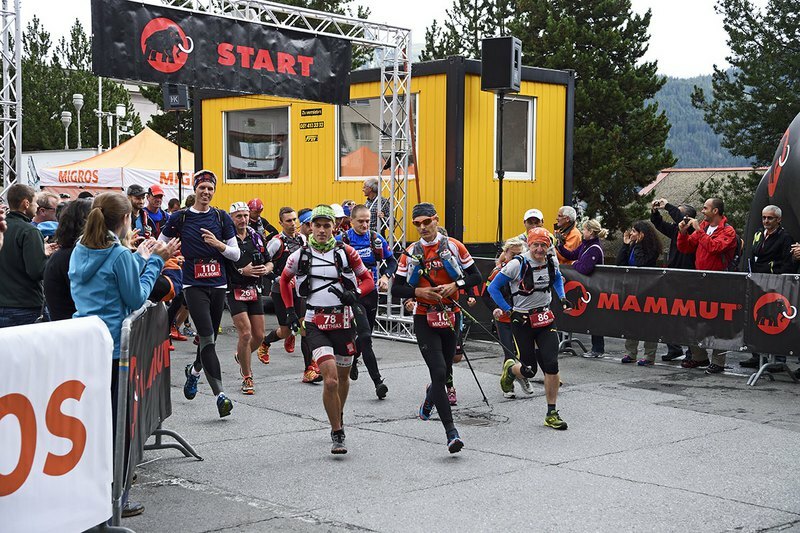 Through the live tracking system, the spectators can follow the course of the race, no matter whether the runners are on a high mountain peak or in a deep valley.